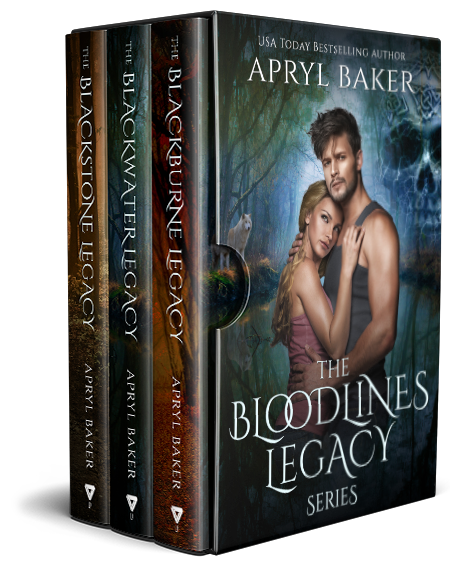 The Bloodlines Legacy Series by USA Today Bestselling Author Apryl Baker is now available in a complete box set! 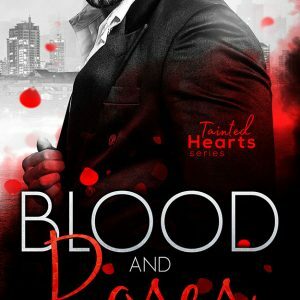 Alexandria Reed is determined to live a normal life. But she’s not normal. 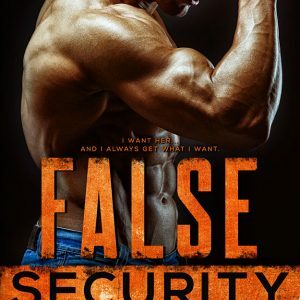 There’s a secret her family has killed to protect, a secret that has now put her life at risk. 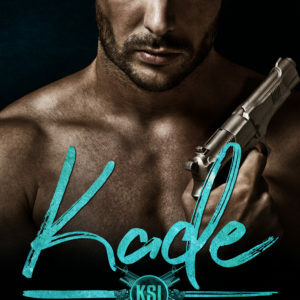 Can she survive long enough to figure out the secret behind the secret? For Sadie necromancers were nothing more than stuff of nightmares. Then she met Alexandria Reed and her power woke up with a vengeance. Now she’s faced with unspeakable horrors, and relies on her friends to save her before she loses herself to the madness of her necromancy. Alexandria’s night terrors have become as real to her as breathing. Strapped down to a bed, the victim of her own insanity, she relies on her doctor to help her put her demons to rest. Only things aren’t as they seem.